Common Cosmos: 287 F-14853, by Buffalo artist and architect Dennis Maher (B.Arch. '99) on display in Sibley Dome. 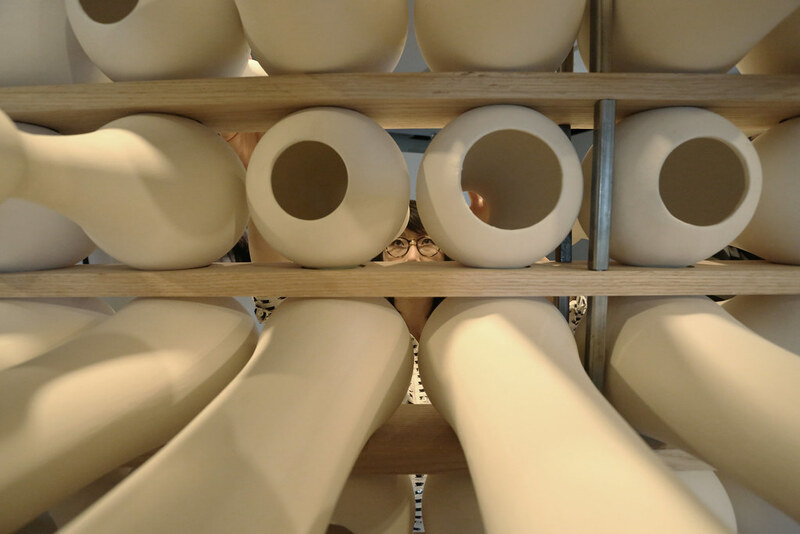 A close-up view of the installation. 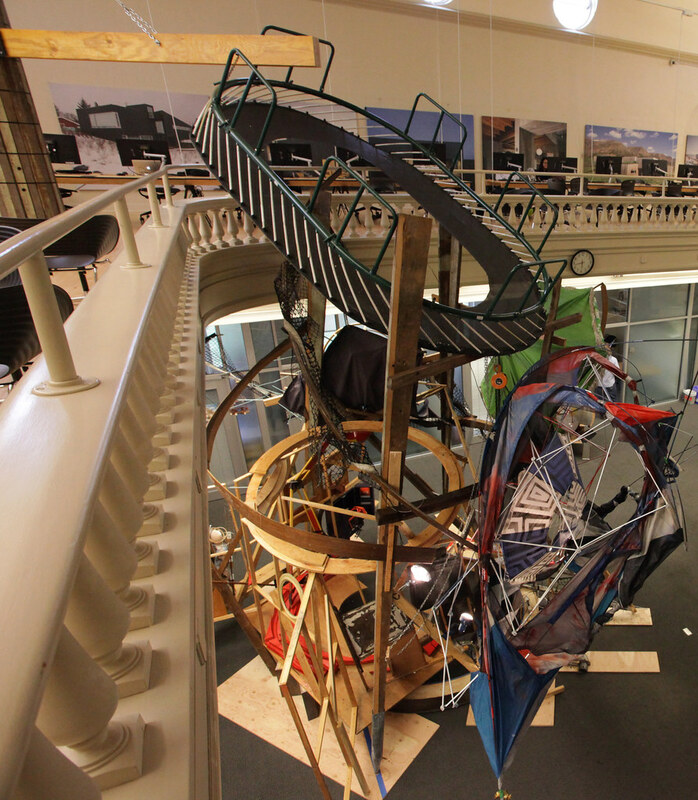 An overhead view of the installation. 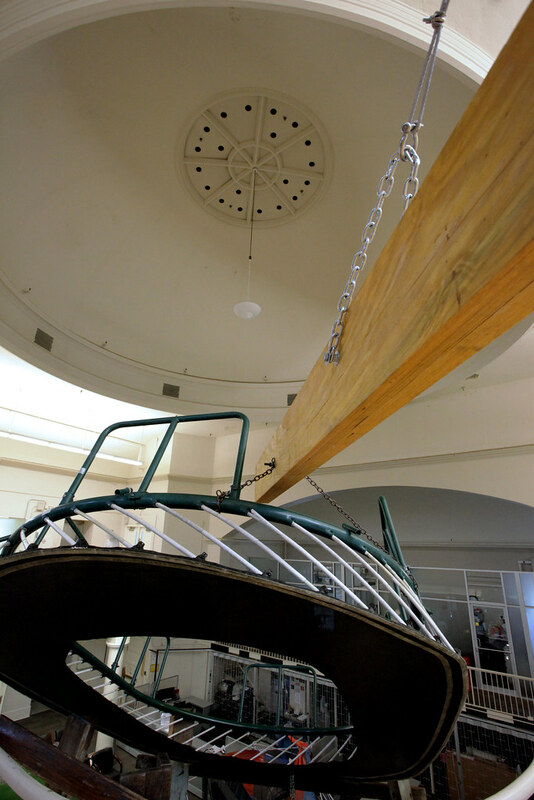 A view from the mezzanine in Sibley Dome, showing the supporting joist for Common Cosmos. Visiting Critic Alessandra Cianchetta's exhibition titled Vers un climat: Building (with) the Unstable, in the John Hartell Gallery. 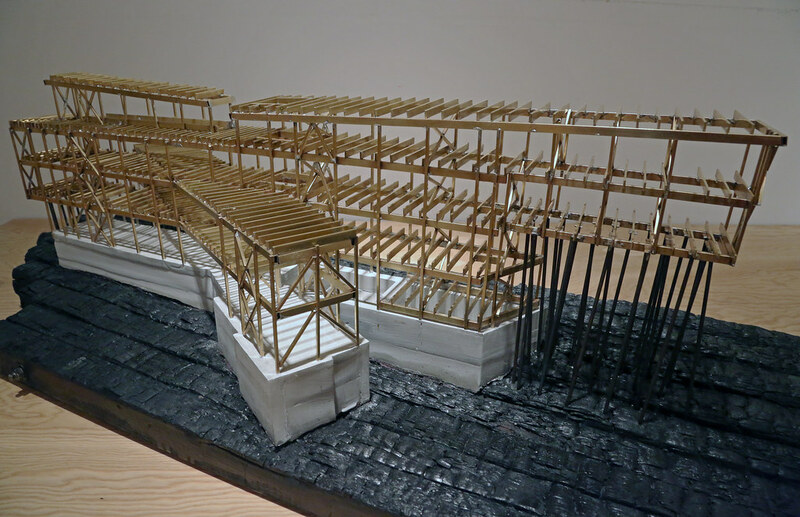 Cianchetta's exhibition titled Vers un climat: Building (with) the Unstable. 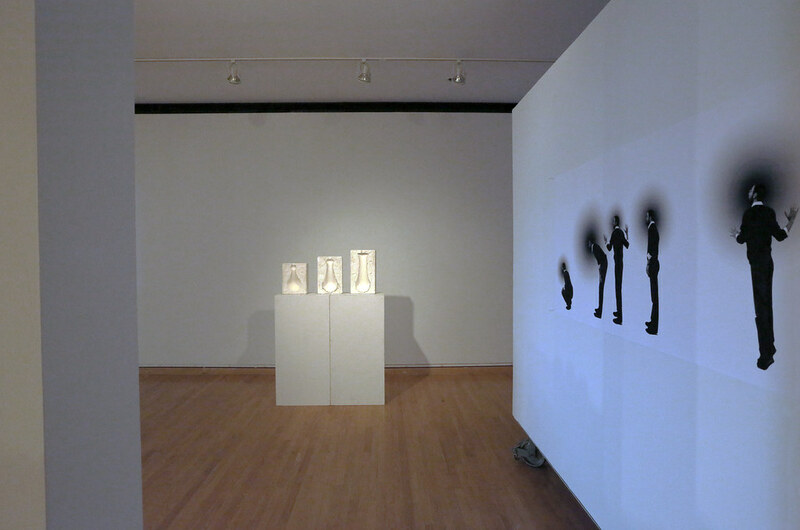 James Blair and Mia Kang's exhibition, titled Sound of Space, in John Hartell Gallery. Blair and Kang's exhibition, titled Sound of Space. Hybrid Prints exhibition in the Bibliowicz Family Gallery. 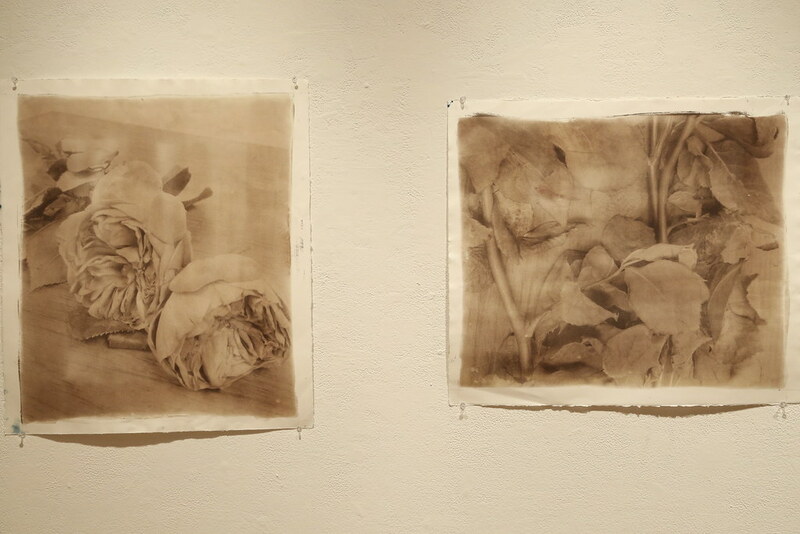 Professor Jean Locey's photo processes class exhibition in Tjaden Hall. Locey's photo processes class exhibition. Martin Hogue's 925,000 Campsites exhibited in John Hartell Gallery. Professor Mark Cruvellier's structural systems class examined the 3D structural systems used in buildings. 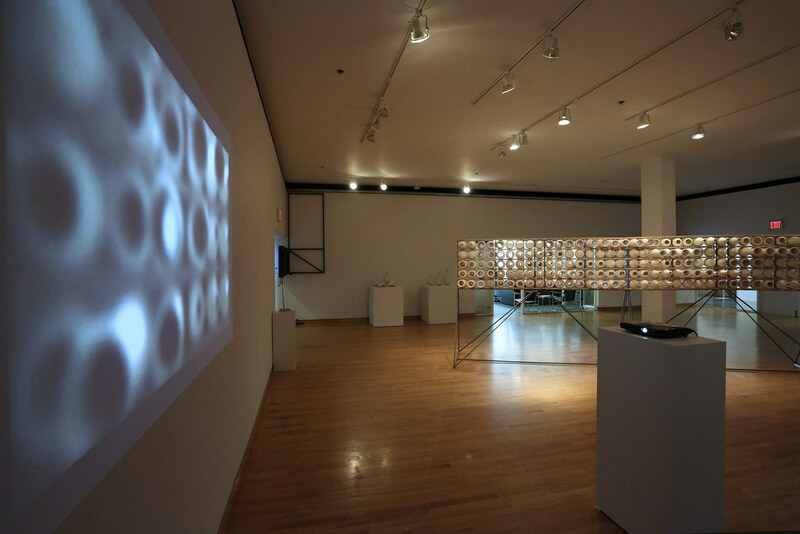 Structural Systems exhibition in the John Hartell Gallery. M.F.A. group exhibition in Tjaden and Experimental galleries. B.F.A. Thesis Exhibition in Tjaden and Experimental galleries. Common Cosmos: 287 F-14853, by Buffalo artist and architect Dennis Maher (B.Arch. '99) on display in Sibley Dome. 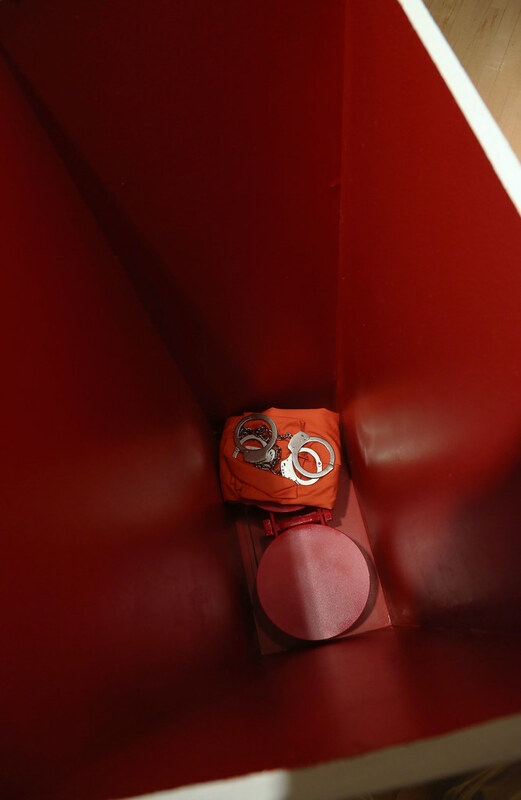 A close-up view of the installation. 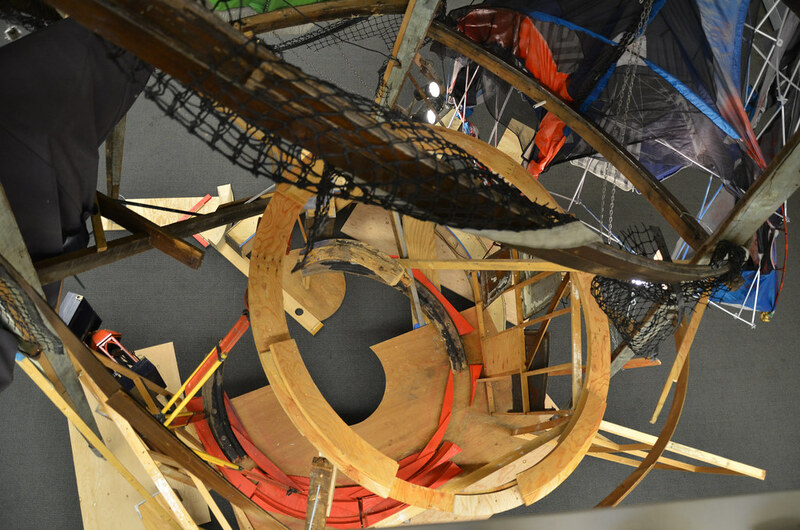 An overhead view of the installation. Looking inside the installation. A view from the mezzanine in Sibley Dome, showing the supporting joist for Common Cosmos. 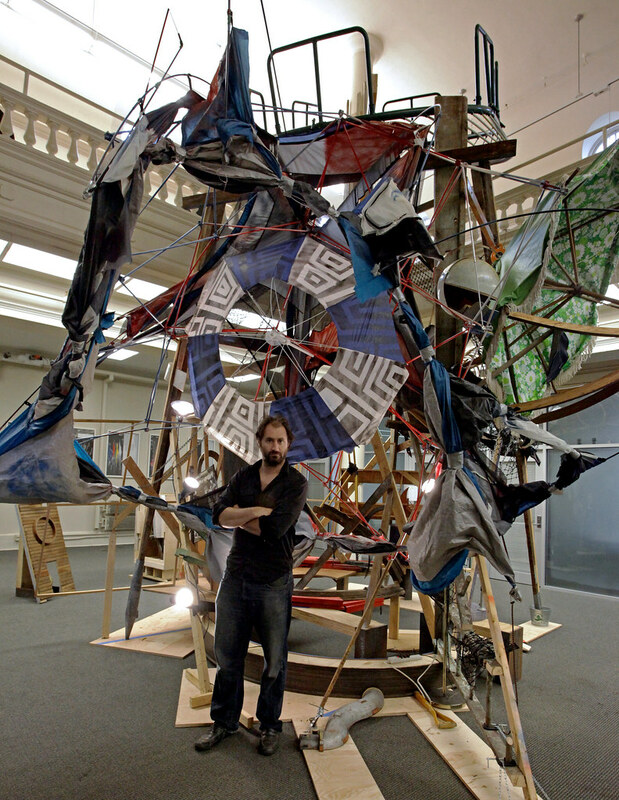 Maher with his installation. 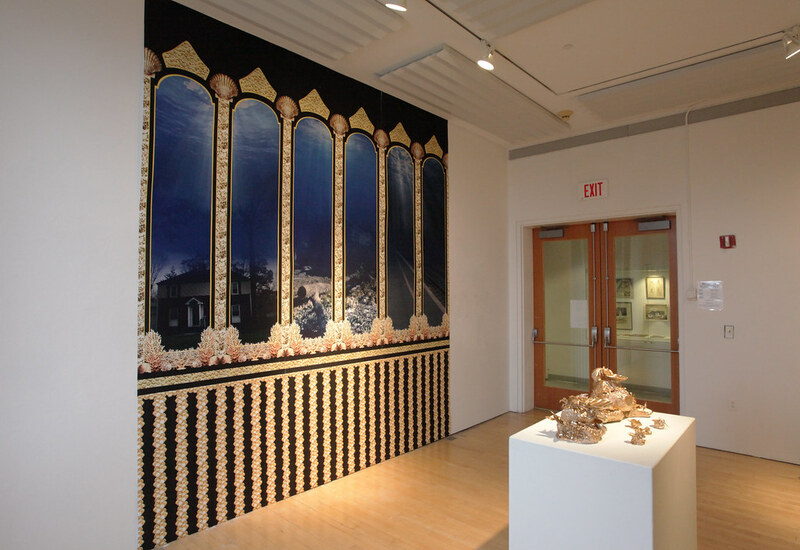 Installation view Visiting Critic Alessandra Cianchetta's exhibition titled Vers un climat: Building (with) the Unstable, in the John Hartell Gallery. 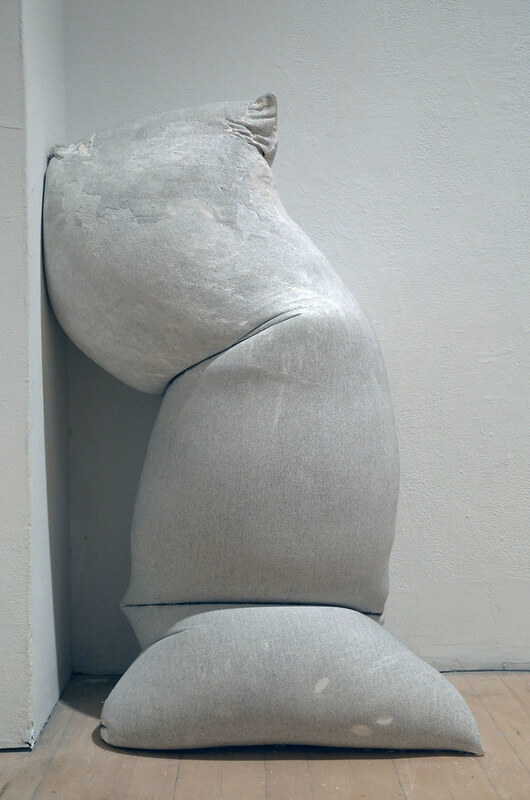 Cianchetta's exhibition titled Vers un climat: Building (with) the Unstable. 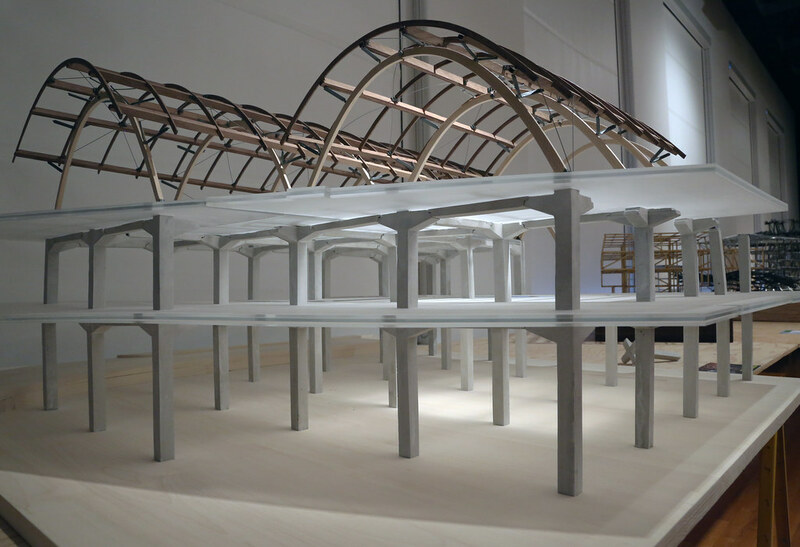 Cianchetta's exhibition titled Vers un climat: Building (with) the Unstable. 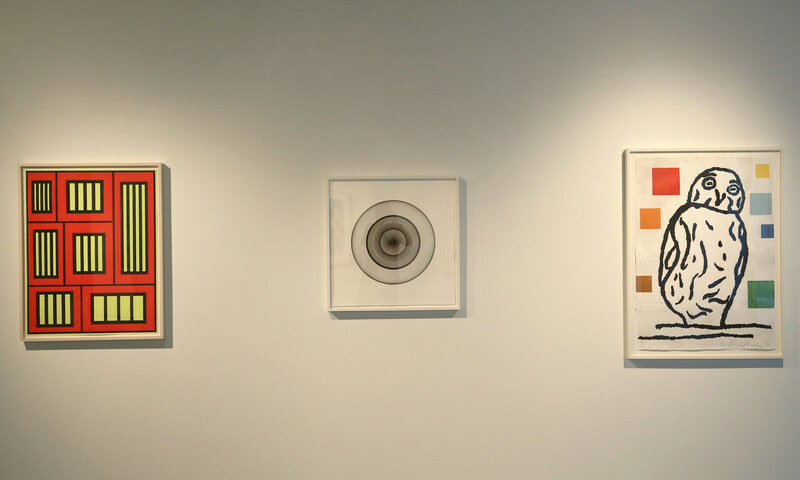 James Blair and Mia Kang's exhibition, titled Sound of Space, in John Hartell Gallery. Blair and Kang's exhibition, titled Sound of Space. Blair and Kang's exhibition, titled Sound of Space. 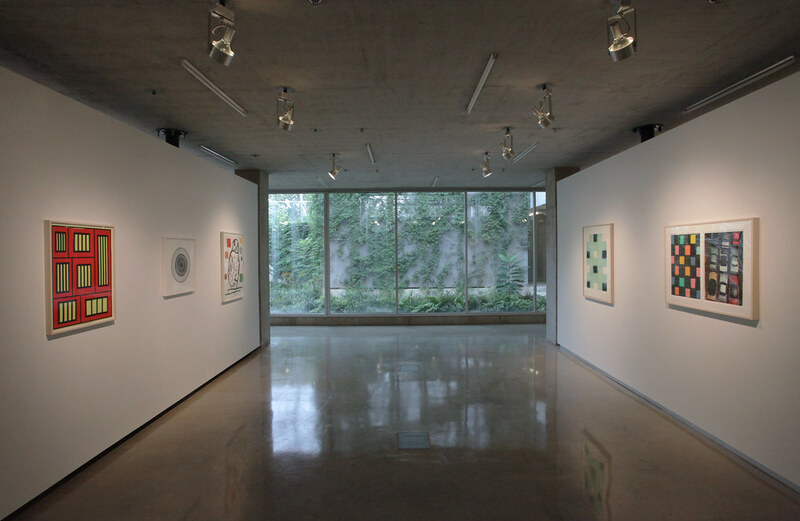 Hybrid Prints exhibition in the Bibliowicz Family Gallery. 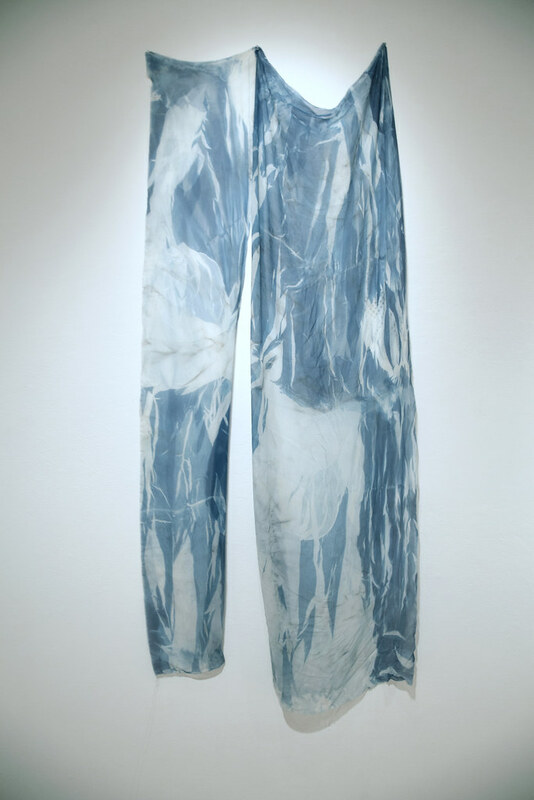 Hybrid Prints exhibition. 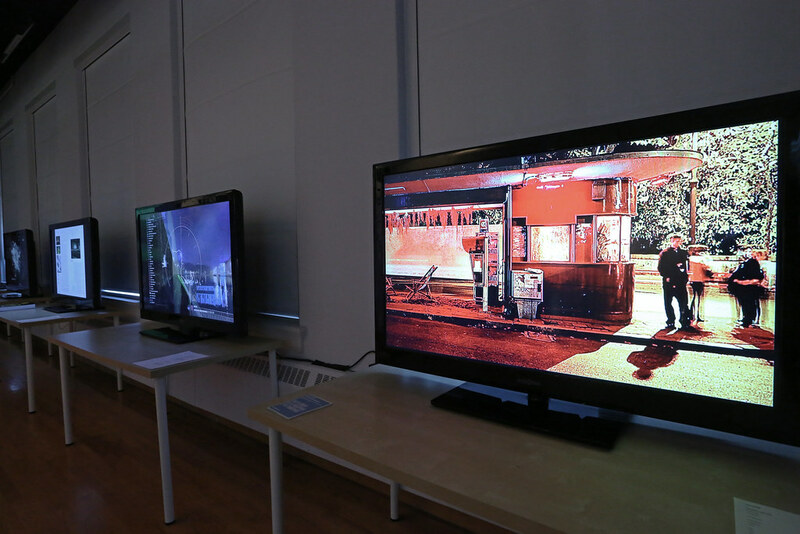 Professor Jean Locey's photo processes class exhibition in Tjaden Hall. Locey's photo processes class exhibition. 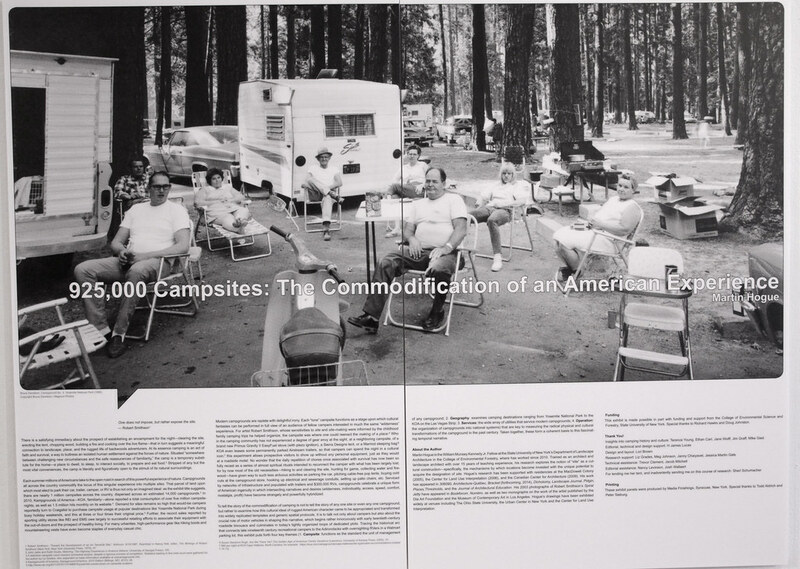 Martin Hogue's 925,000 Campsites exhibited in John Hartell Gallery. 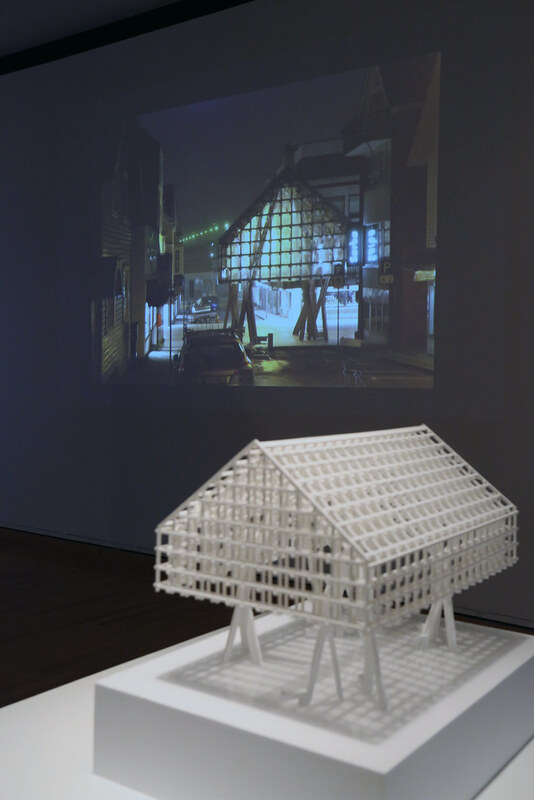 Professor Mark Cruvellier's structural systems class examined the 3D structural systems used in buildings. 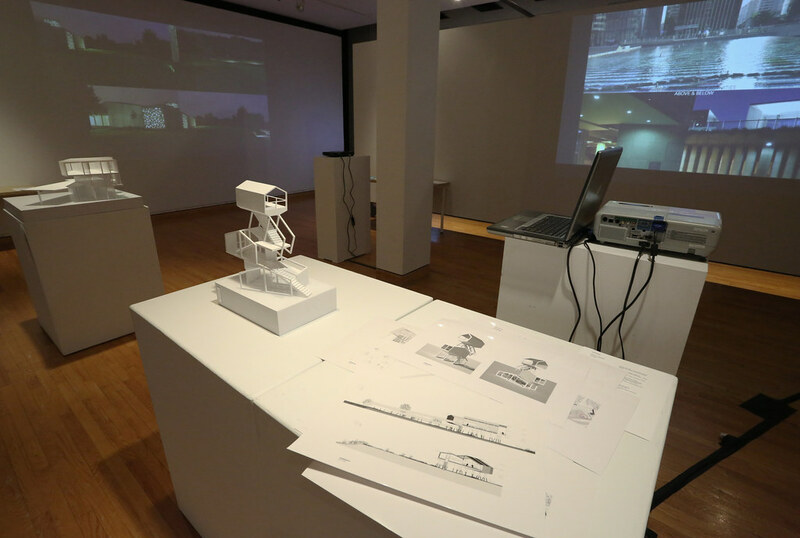 Structural Systems exhibition in the John Hartell Gallery. M.F.A. group exhibition in Tjaden and Experimental galleries. M.F.A. group exhibition. B.F.A. Thesis Exhibition in Tjaden and Experimental galleries. In 2009, artist and architect Dennis Maher (B.Arch. ’99) acquired a house slated for demolition in Buffalo, New York. He has been living in the house and simultaneously transforming it since that time. Excavations have been made into the walls, floors and ceilings in order to intensify the house's layers. This has been complemented by the continuous accumulation of salvaged materials and artifacts. The house has become a hybrid of post-industrial construction and archaeological dig; its surfaces and spaces are layered communicators that speak of a continuous tension between the patterns of daily living and the instabilities of objects. Within the house, operations of making and unmaking expose a world that is always on the brink of becoming. In 2010, Maher established this house, the Fargo House, as a center for the urban imaginary. 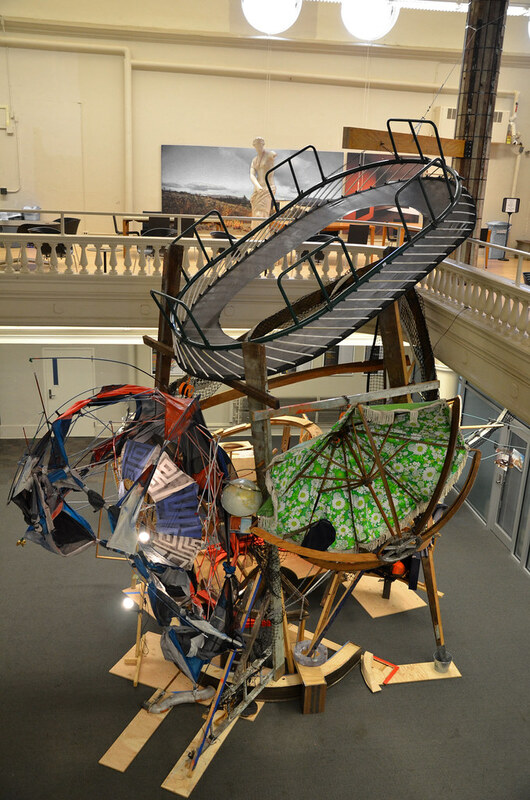 The installation Common Cosmos: 287 F - 14213 realized for the Sibley Hall Dome is a satellite of the Fargo House. Like the house, the satellite is a constellation of assembled and excavated matter. 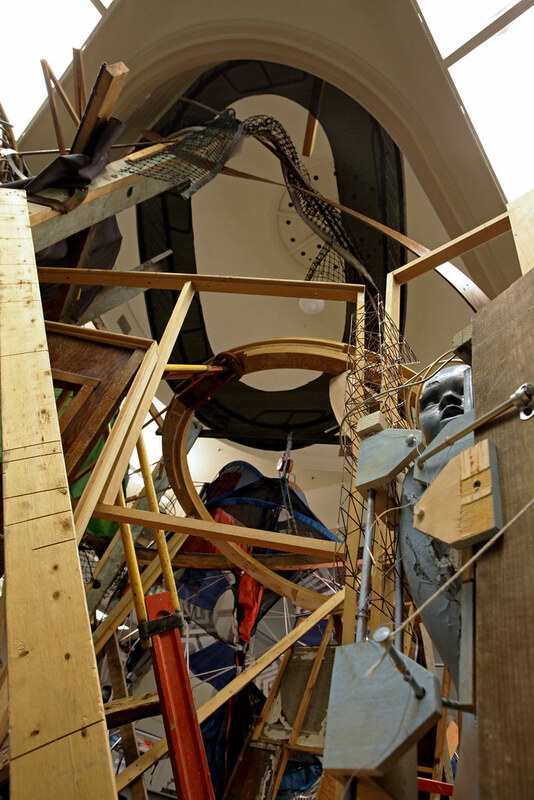 It is constructed from found objects that include ordinary building materials, furniture, and domestic artifacts, many of which have been culled from Maher's own living space. 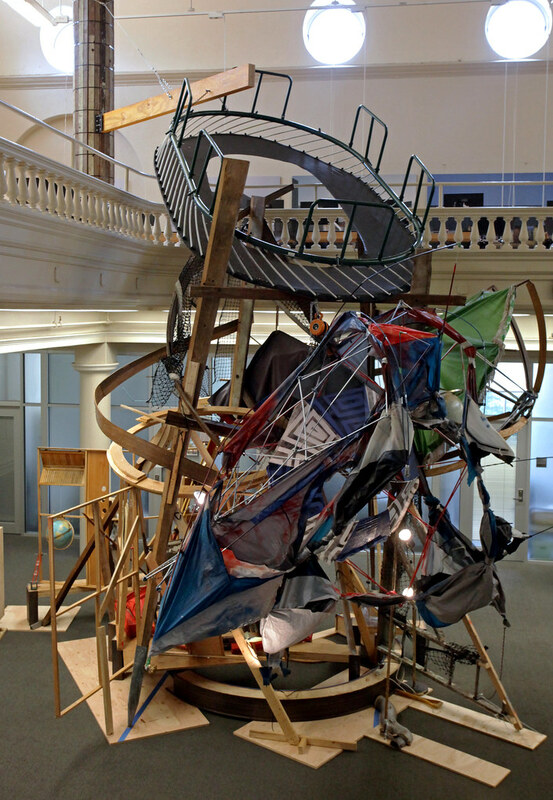 The overarching canopy of Sibley Hall Dome and other canopy-like objects — such as tents, umbrellas, and a trampoline — provide a surrogate environment for the Fargo House's displaced "furnishings." Beneath the many canopies, assembled fragments find new relationships to one another. The voyage of the satellite from Buffalo to Ithaca has allowed it to gain mass and complexity by absorbing materials that it has encountered along the way. The satellite's attraction toward other objects and the attractions of its components towards one another are primary principles of its constitution. These are indicators of the satellite's passage through multiple places and times. Although Common Cosmos: 287 F - 14213 has found a moment of rest beneath the Sibley Hall Dome, the conceptual center of the satellite's orbit is the Fargo House. When the satellite exhausts the duration of its mission at Sibley, it will return to this center. Then, the various pieces of the satellite, along with the documentation of its voyage, will be used in order to build a new dome within the house. The return of the satellite to the Fargo House and the reabsorption of its components into this matrix are essential in order for the house to expand its cosmology into previously unknown areas and to introduce new territories into the domestic sphere. Back at the house, the far-away memory of the dome as a cosmological device shall merge with the immediacy of everyday matter while the quest for the enduring will continue to be recalled through accumulations of ephemeral encounters. Special thanks to assistants Micaela Barker, Braedy Chapman, John Costello, Andrew delle Bovi, Juan Andres de Risio, Michael Gainer, Kathryn Hobert, Matthew Rosen, Elizabeth Saleh, and Daniel Salomon.